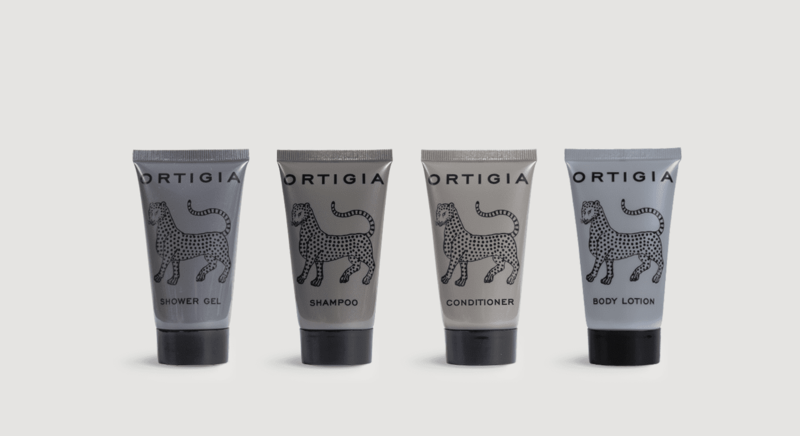 At La Bottega, we boast distinctive partnerships with renowned Fashion, Design and Perfumery brands to create the most exclusive hotel amenities in the industry. Memorable touch-points your guests will fondly remember long after their stay. We cooperate with internationally acclaimed artists to create synergies in our bath amenity programs with the mutual goal of enhancing the unique personality of each hotel property. Search for your favorite brand below and contact Robert King Associates to learn how to bring it to your property. Existing brands not a fit? We believe that every venue tells a story. If one listens very carefully, the heritage and the surrounding mood will speak to the inspired soul. View some of our diverse, bespoke collections here! Grown Alchemist - New for 2018! We’d like to introduce you to our newest brand Grown Alchemist, direct from Melbourne Australia! 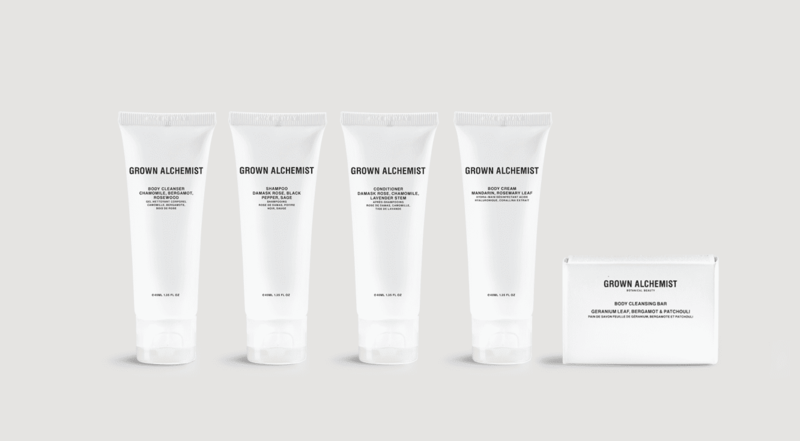 Grown Alchemist innovative skin, hair and body products represent a new evolution of natural scientifically advanced formulations. 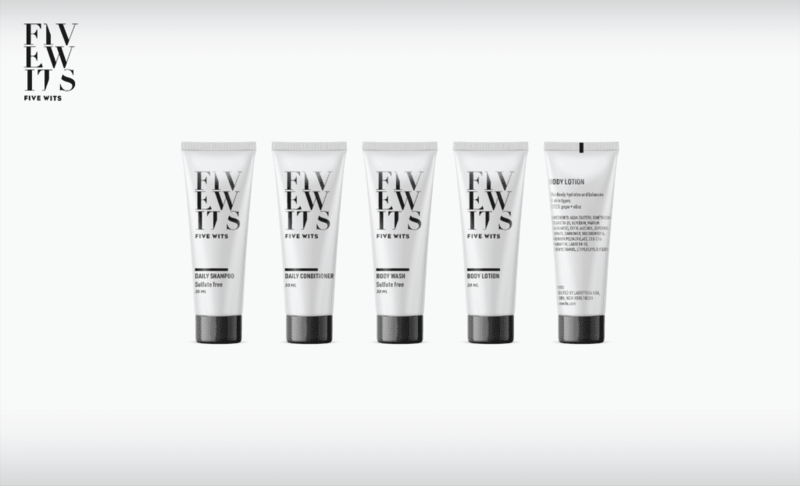 Founded on the understanding that health is beauty; our team of cosmetic chemists based in London, Paris and Melbourne, work relentlessly in the pursuit of perfect natural formulas that demonstrate the highest level of efficacy possible – powerful enough to evolve your beauty by transforming skin cell function, performance and appearance. 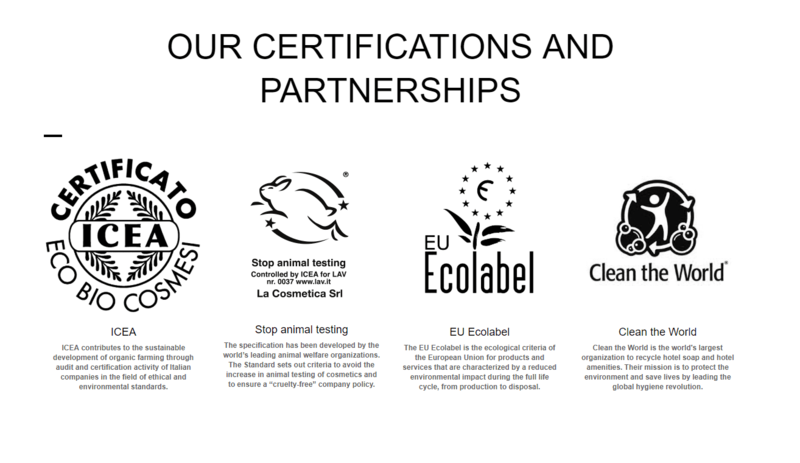 Grown Alchemist products are free from potentially carcinogenic and toxic ingredients such as Lauryl Sulphate, Glycols, Petrochemicals, Artificial Fragrance, Animal Derivatives, T.E.A., D.E.A., Synthetic Colours, Paraffins and Parabens. 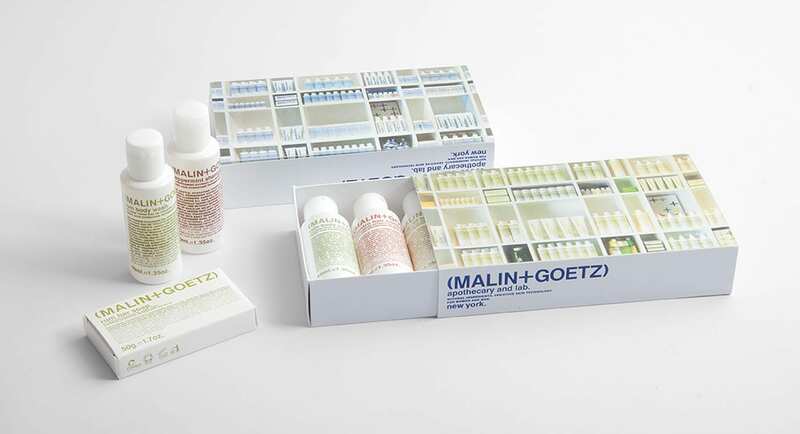 Malin+Goetz is a luxury apothecary brand based in New York City. The first shop, which opened in 2004, is a modern interpretation of a traditional neighborhood apothecary. 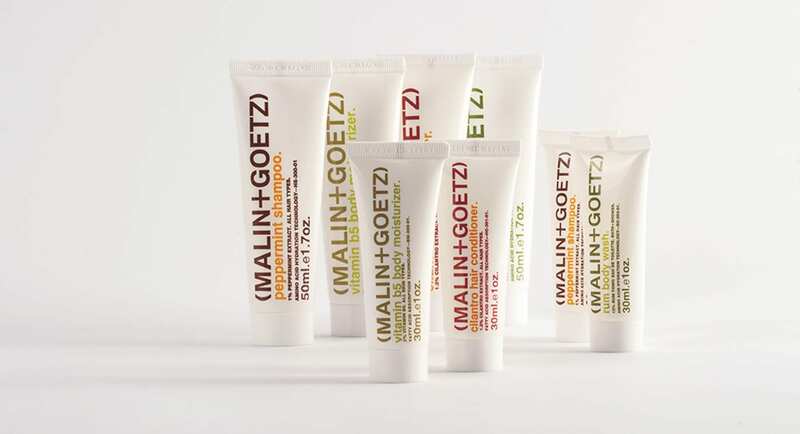 Throughout the years, Malin+Goetz has been the recipient of numerous design (as well beauty) awards and honors. 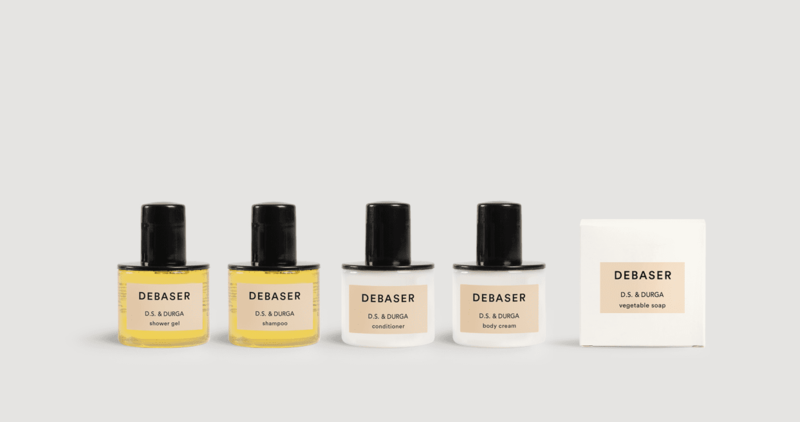 Their packaging was featured in a retrospective of their critically acclaimed design firm, 2×4 at the San Francisco Museum of Modern Art in 2005. And most recently the Malin+Goetz flagship store in Los Angeles was the recipient of a 2012 AIA Design Award. Their packaging and store designs have been featured in many design publications; including Interior Design, I.D. magazine, The Architect’s Newspaper, Wallpaper; among many others. 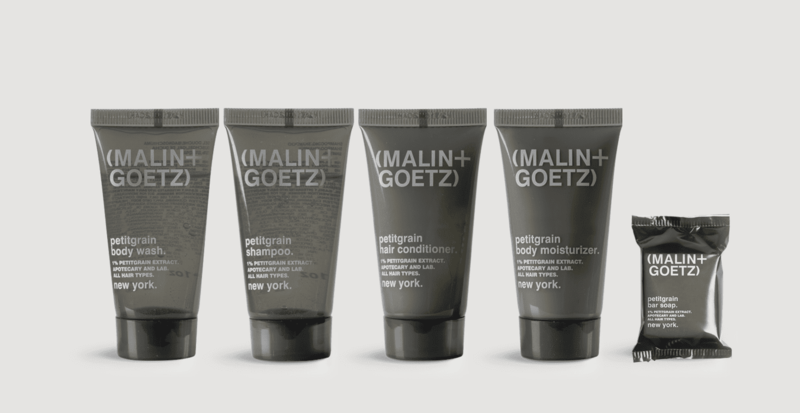 The new and exclusive Malin + Goetz Pettigrain collection is coming soon! The Bottega Veneta philosophy is rooted in restraint, subtlety and discretion. With exceptional craftsmanship, luxurious materials and intricate details, Bottega Veneta items speak for themselves, but never on behalf of those wearing them, allowing their confidence and individuality to shine through. Bottega Veneta, the eau the parfum, evokes the suppleness and sensuality of the house’s renowned leather goods. The fragrance, a leathery floral chypre, marries the olfactory language of the Venetian countryside-fresh meadows, mown hay, flowers, earth, and wood-with the gentle richness of leather in a creation crafted with the meticulousness of a master artisan. 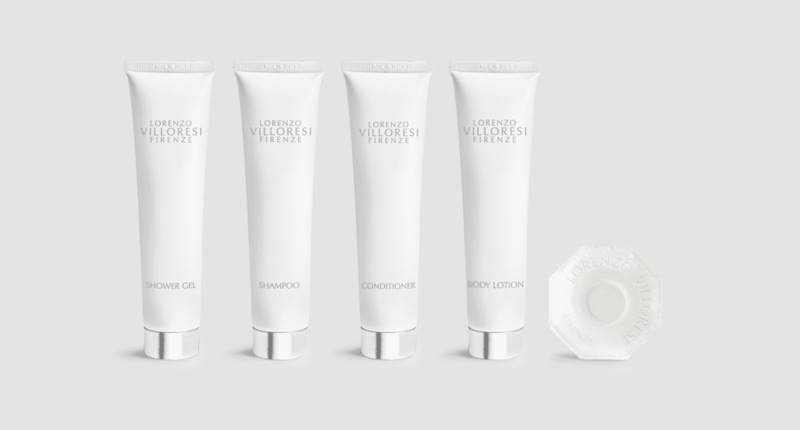 Bottega Veneta is one of our most exclusive lines, available to 5 star properties only and brand approval is required. C.O. 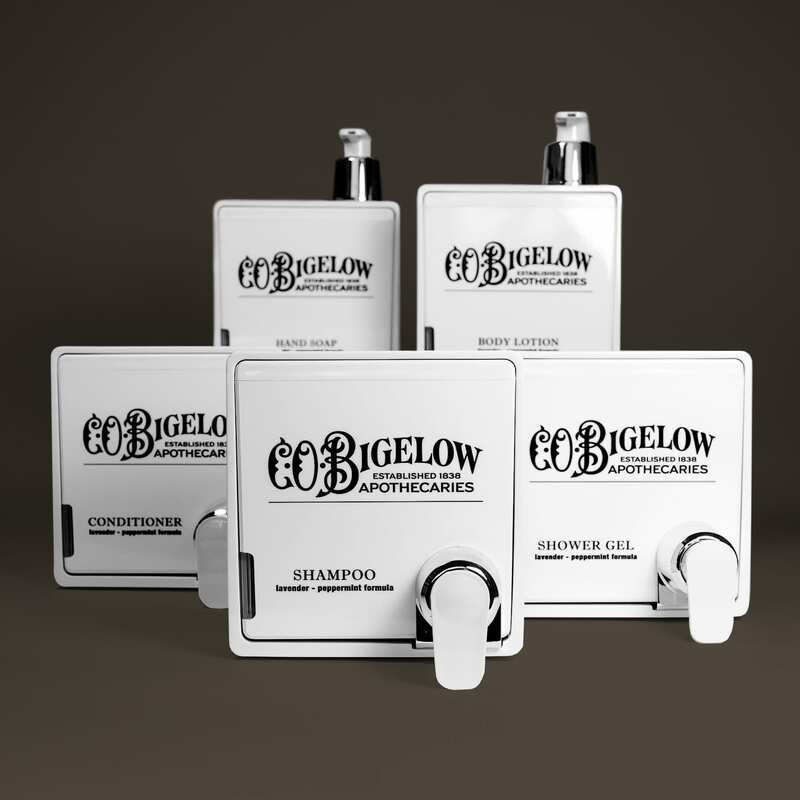 Bigelow was originally founded in 1838 by Dr. Galen Hunter. 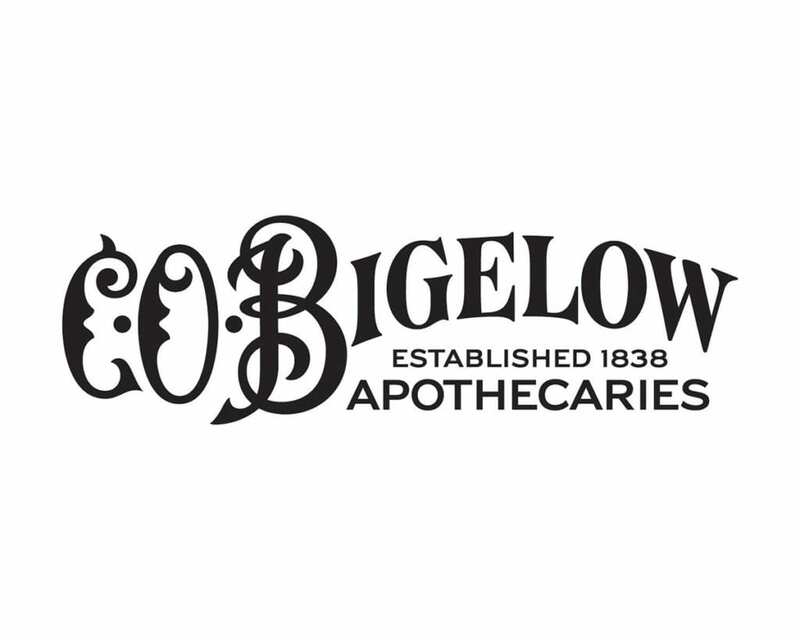 Originally called the Village Apothecary Shop, it was later bought and renamed by Clarence Otis Bigelow in 1880. 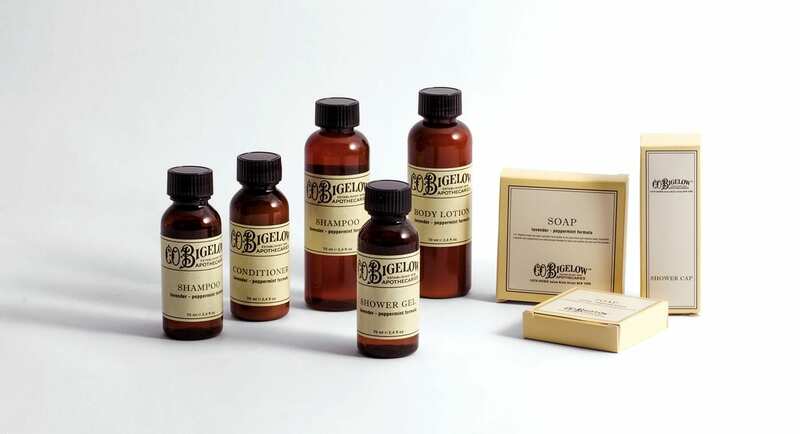 For nearly two centuries Bigelow has been a destination for some of the country’s most prominent personalities, from Mark Twain, Thomas Edison and Eleanor Roosevelt to modern silver screen starlets and esteemed writers, musicians and artists. C.O. Bigelow is, and always has been, a hotspot for those in the know. Our original Formulary products are actual formulas dating back to 1838, that we have produced the way our pharmacists would have back in the early days. This is a House of tradition driven by a daring temperament… Scented candles, fragrance diffusers for the home, eaux de toilette and eaux de parfum or face and body care products bear witness at all times to the extreme importance accorded to know-how, to the beauty of the gesture that is the hallmark of luxury craftsmanship. 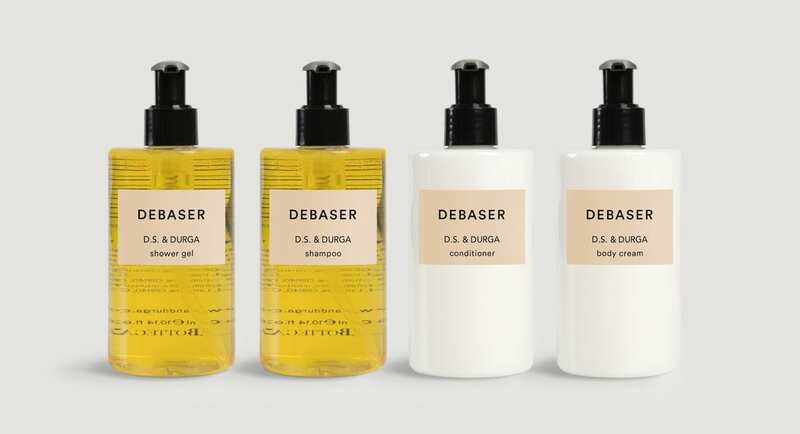 One of our premier collections, Natura Bissé was founded in Barcelona on June 7, 1979, by Ricardo Fisas Mulleras. 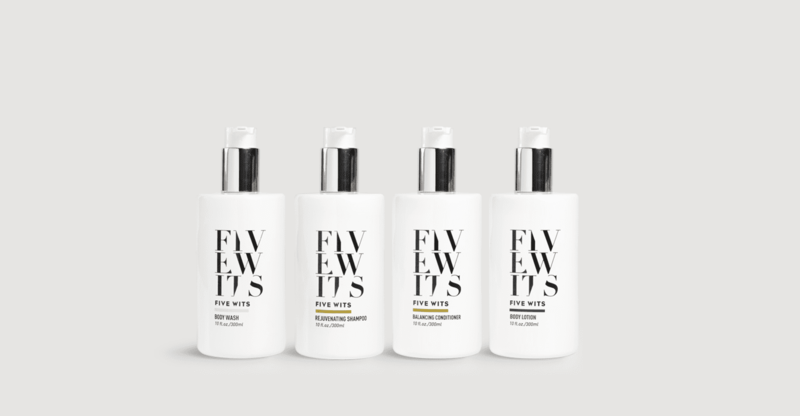 At the end of the 70’s, after having run a research laboratory, mr. Fisas tested the cosmetic effectiveness of amino acids in free form by carrying out a series of trials under clinical and hospital dermatological controls. 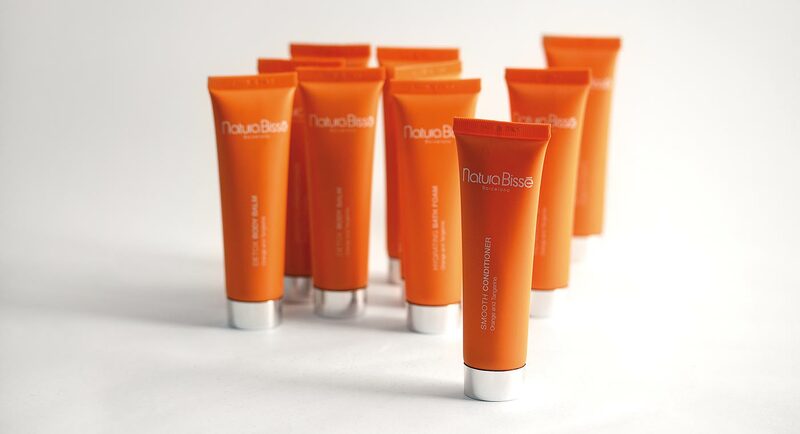 Today, Natura Bissé is recognized as a leader in high-tech innovation and a pioneer in translating aesthetic science into advanced skincare solutions. D.S. creates the formulas. Durga creates the designs. 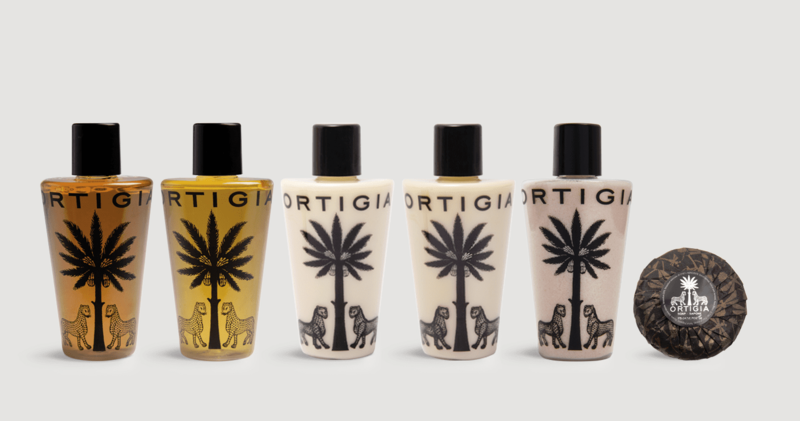 Ortigia is the essence of Sicily – a synthesis of the intoxicating smells, colours and mystery of the Mediterranean’s largest, oldest and culturally most heterogeneous island. 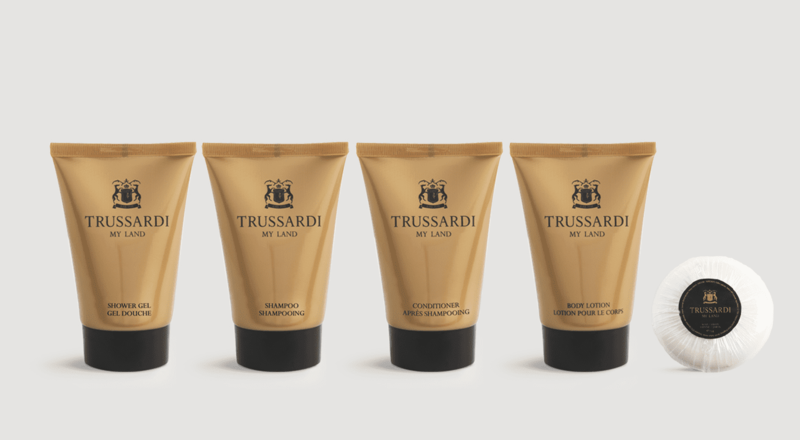 The inspiration is based on Sicilian plants: Zagara – Orange Blossom; Lime di Sicilia – Sicilian Lime; Melograno – Pomegranate; Lavanda – Lavender; Fico d’India; Mandorla – Almond; all indigenous to the luxuriant gardens of Sicily. 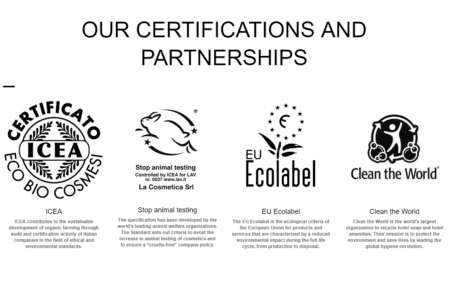 The base of all the products is natural perfume and natural ingredients: olive oil, vegetable glycerin, and organic colours. 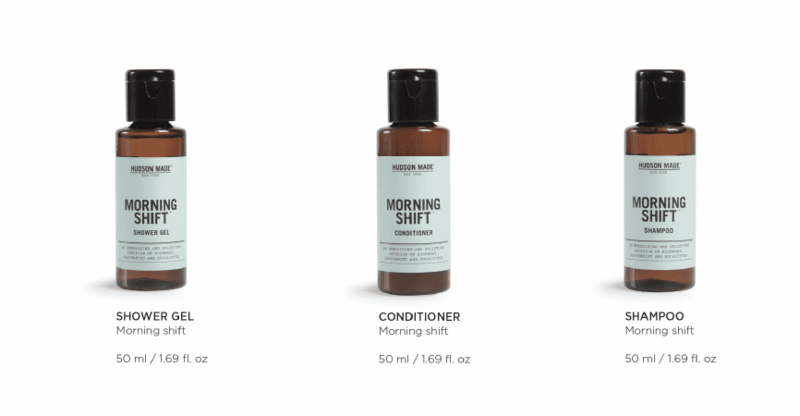 Hudson Made was founded on the vision of reinvigorating the marketplace with unique grooming products that incorporate organic ingredients whenever possible. Most of their products and ingredients are sourced within 200 miles of the Hudson Valley. They partner with the local farming community to organically grow botanicals used in their essential oils. Since launching Blackstones in 2007, Joey Silvestera has quietly become a New York best-kept secret, building a clientele of editors, designers, musicians and artists by word of mouth. Silvestera specializes in the narrative of a look, personalized for each client. 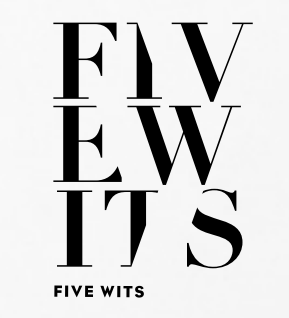 It’s an emphasis on creative storytelling that continues right down to the Five Wits name, a reference to an old English term for the inward senses — which, centuries ago, were referred to instinct and imagination, fantasy, wit and memory. 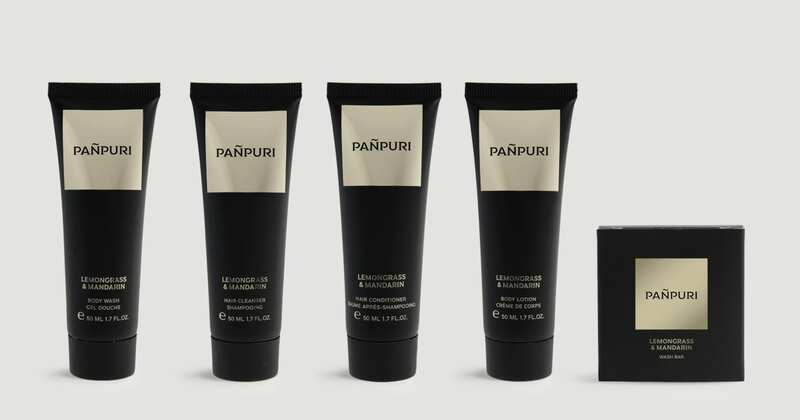 Pañpuri’s Organic Approach: Conscious Luxury focused on exotic, treasured Eastern botanicals. No perfume/fragrance added with only 100% pure essential oils used to create unique, signature scents. No aluminum, mineral oils, paraben, phenoxyethanol, phtalate, SLS and silicone. 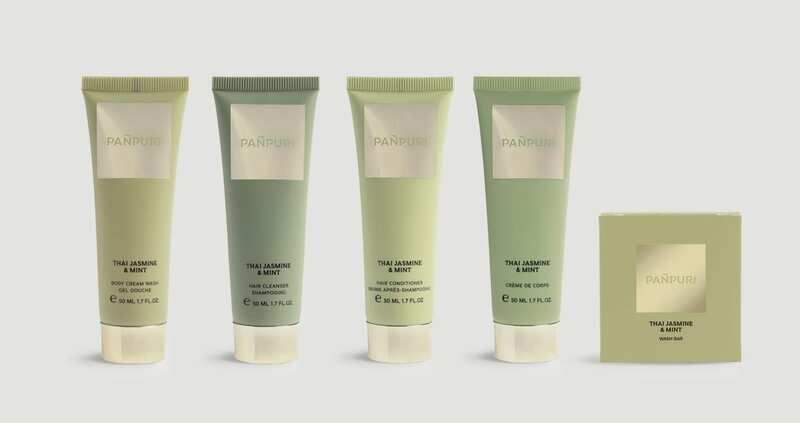 Pañpuri is a modern‐day lifestyle brand with an Eastern philosophy offering high-quality skincare, personal care and home ambiance as well as wellness products and services. 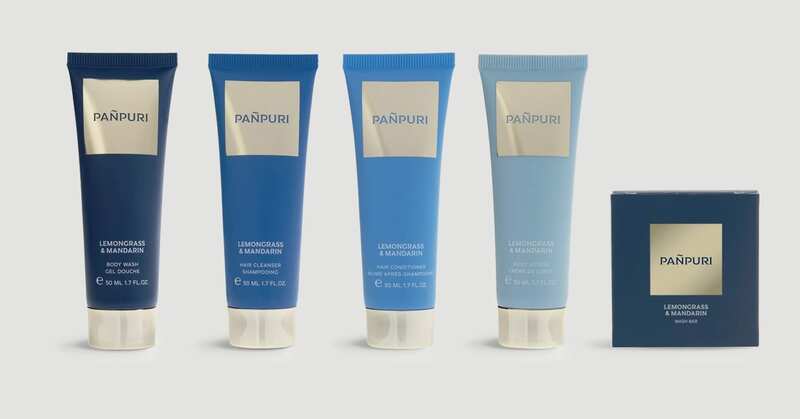 Pañpuri products combine a wide range of traditional plants, roots and flowers with a modern well-being approach. 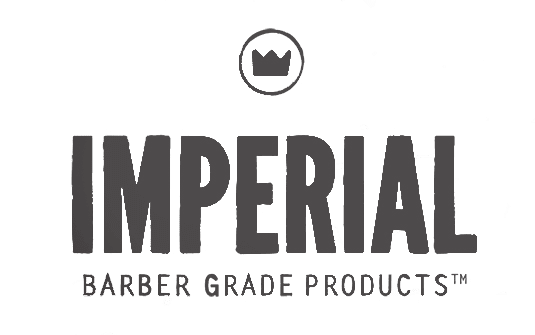 Founded in 2009 by master barbers Scott Serrata and Pedro Zermeno, Imperial Barber Products set out to evolve the craft of American men’s grooming by bringing time-honored grooming traditions into the home via all-natural, utilitarian, premium products. 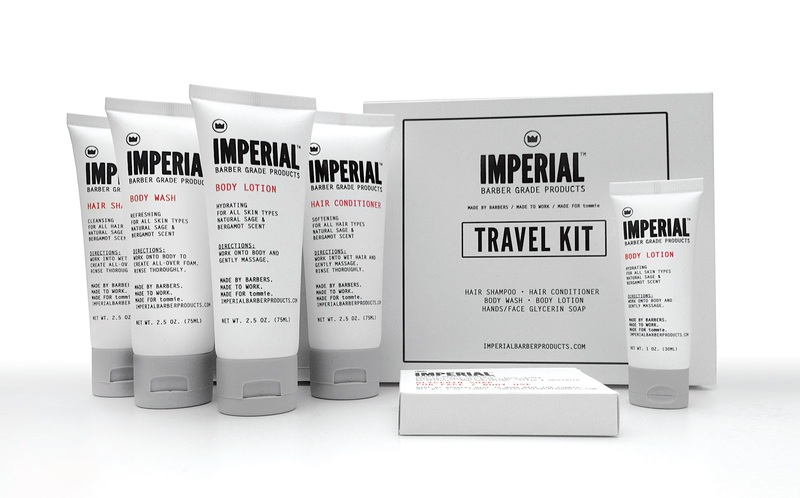 Purveyors of timeless products rooted in traditional men’s grooming, the Imperial team embraces and supports classic American styling. Each product is custom formulated and crafted with performance, utility and function in mind. 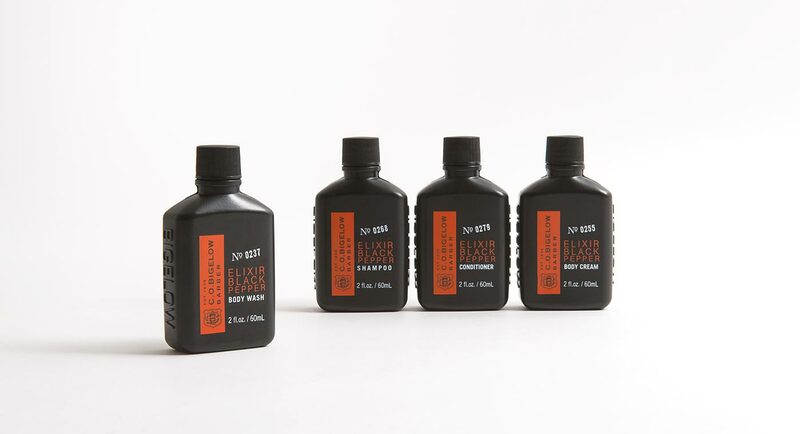 All products adhere to the same guidelines: Made by Barbers, Made to Work, Made in USA. 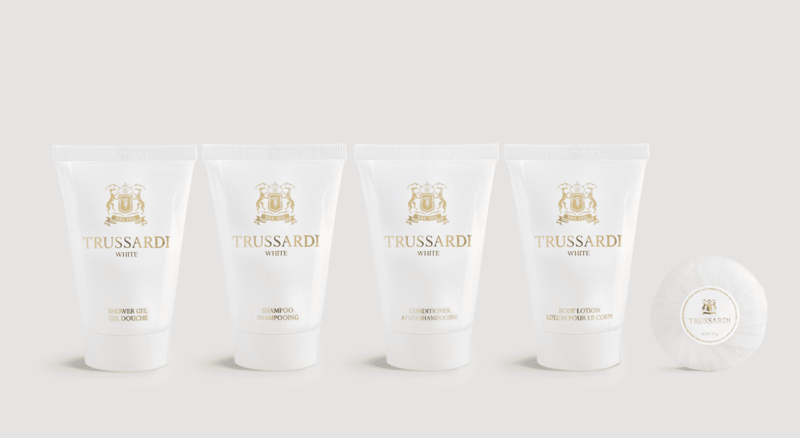 The general concept of the Trussardi world is complex: it is the total sum of several different elements. It is a blend of values that represent the philosophy of the brand, its appeal, creative flair, and production capacity. It is a complex process that has been developed over the years, gradually growing and becoming more well-defined. 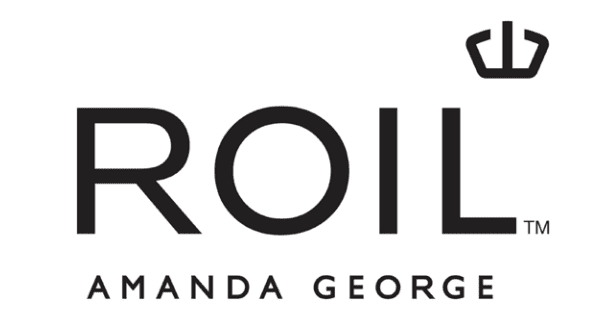 Roil is a lifestyle brand with different facets that all harmonize together: travel, style, products, and salons for discerning clientele. As both the industry and society continue to evolve, there is an ever-growing desire for natural formulas that are beneficial to our bodies and the environment. 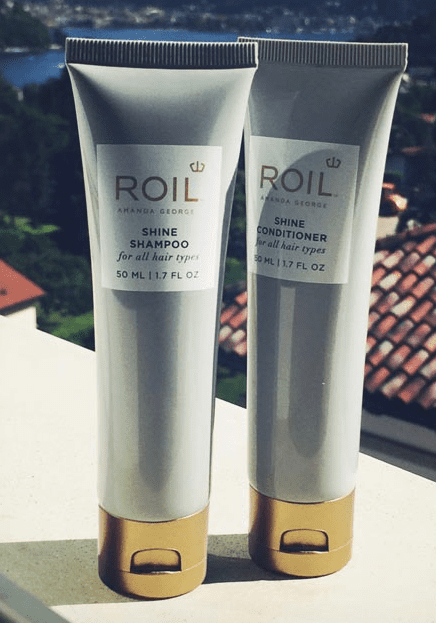 This aspect of the brand reflects Roil’s commitment to aligning beauty with social consciousness. The creation of an Alpine garden at the Fermes de Marie was the trigger. By observing the regeneration mechanism of mountain plants, the determination to create a skincare range became a reality with the birth of Pure Altitude in 2000. With its exclusive anti-oxidant and anti-ageing properties, the Edelweiss naturally stood out as the key ingredient, the brand’s emblem, contained in all the formulas. Today, Pure Altitude is a brand that offers effective, natural skincare products, an independent brand that offers an alternative to traditional skincare. Maison Margiela is a French fashion house founded in Paris in 1988 by Belgian designer Martin Margiela. Mysterious and unconventional, a radical core intertwined with a non-standard elegance, Maison Margiela reveals creative and mysterious tales of sartorial tailoring, reinvention and deconstruction. In July 2012, the Maison expanded the unique ‘Replica’ concept into a collection of three women’s perfumes composed of universally familiar scents that resonate with the imagination and awaken memories: “Flower Market”, “Beach Walk”, and “Funfair Evening” were joined in September 2013 by three new ‘Replica’ perfumes: “Lazy Sunday morning”, “Jazz Club”, and “Promenade in the Gardens”. Since his first voyage to the Middle East in 1981, Lorenzo Villoresi develops a passion for spices and essences that he uses, back Italy, to compose original pot-pourris and personalized fragrances. The proper business activity starts in 1990 when the newly born “Lorenzo Villoresi” firm receives an important order of potpourri, scented candles and room fragrances from the Fendi house of fashion. After several important projects with famous names of the fashion industry, in 1993 the first collection of Perfumes and Eau de Toilettes carrying the Lorenzo Villoresi brand sees the light. In 2006 Lorenzo Villoresi wins the international perfumery award “Prix Coty” in Paris, the most important recognition of the artistic career of a perfumer. In 2013, Lorenzo Villoresi in collaboration with Frida Giannini, Creative Director of Gucci, has created the exclusive fragrance Forever Now by Gucci, for the Gucci Museum in Florence. Telling stories about famous characters, raw materials or mythical year, the Histoires de Parfums’ cult books are unforgettable. Creating a unique bestsellers’ collection, each fragrance tells a story which everyone can take over. The collection created by Gérald Ghislain is governed by no rules other than inspiration. With his luxuriant imagination, this loquacious individual has chosen to bring his stories to life in perfumes, a sensitive and sensual medium. 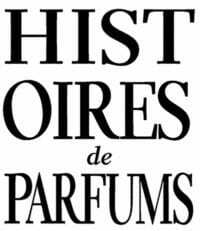 Histoires de Parfums’ perfumes perpetuate the French perfumery know-how, which features are luxury, nobility and creativity. 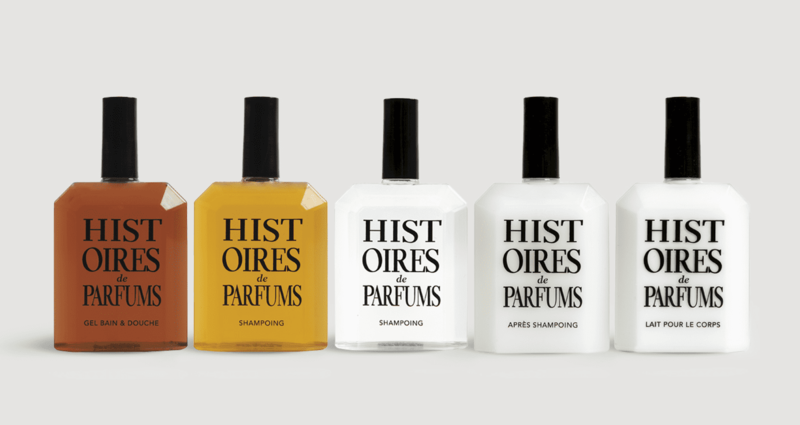 Histoires de Parfums maintains the highest qualitative standards in the choice of the raw materials as well as in the choice of the bottles, packaging and communication tools. 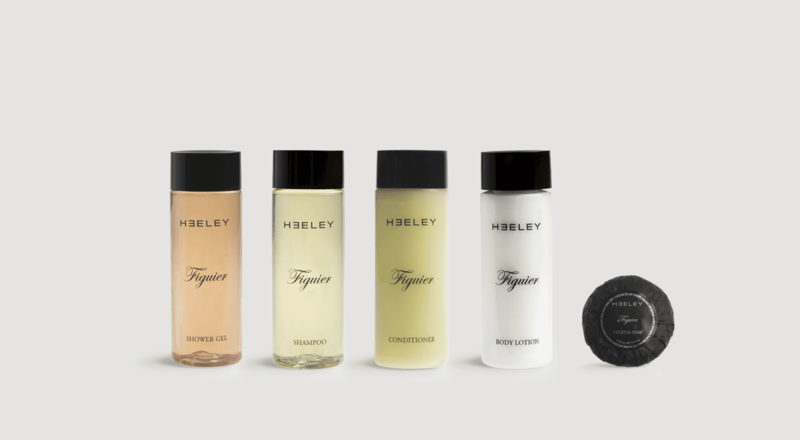 Founded in Paris in 2001, Heeley is a perfume house quite unlike any other. Heeley perfumes are now recognised in the highly competitive world of French haute perfumery for their quality and creativity. Within just over ten years James Heeley has created nearly fifty scents, both for his own collection and for others, of which his perfumes, Menthe Fraîche, Cardinal and Sel Marin, in addition to his collection of perfumed candles are now established as references in the world of independent French perfumery. 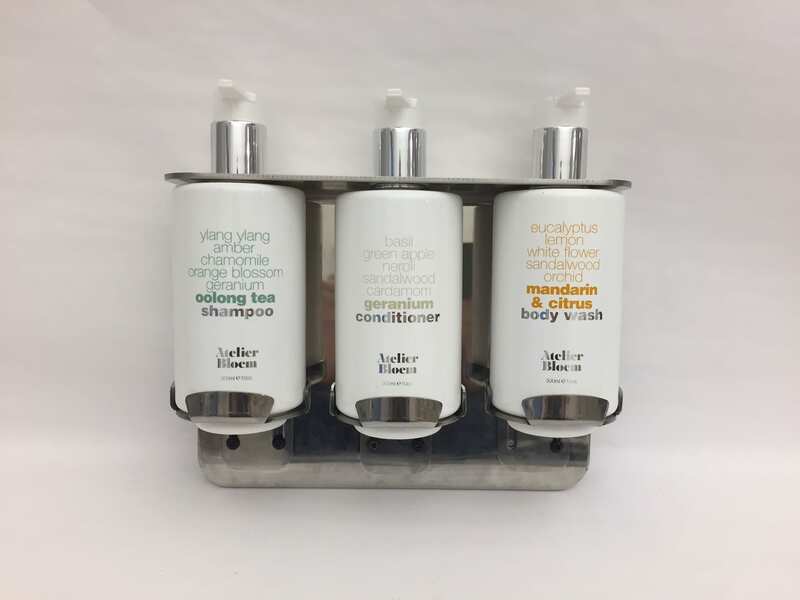 From wall mounted fixtures and brackets, to free standing large bottle format, we have many bulk solutions available that are stylish and chic. 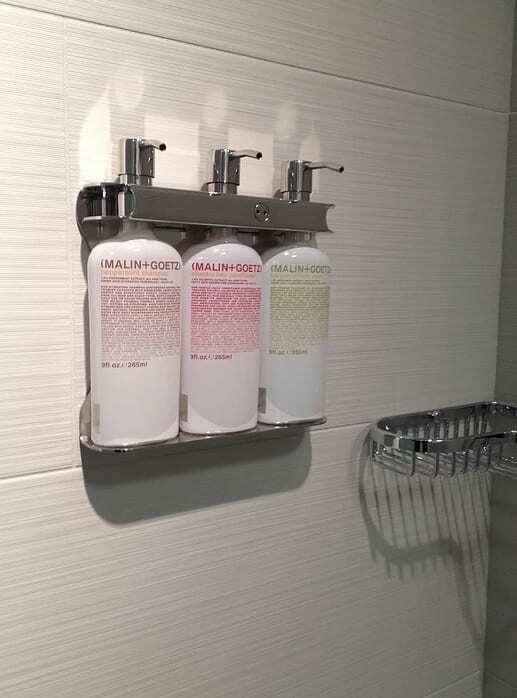 Contact us for more information about Aquamenities, JRS Mosaic Fixtures, La Bottega’s wall mounted fixtures or our popular 300 ML bottles.